In June 2015, I relaunched my blog after a 2-year hiatus. It was a soft launch, because one, the domain name had existed for years un-utilized, and two, I didn’t know which direction to go with the blog, hence no big reveal. Since then, my approach to blogging has evolved drastically, a compound effect of the decisions I had made. As someone who advocates oft reflections, I intend to share some, maybe unsolicited, but hopefully useful lessons learned during this past year. If you’re a blogger and writer, I’d love to hear if you agreed, commiserated, or disagreed with any of these points. The backstory: I spent the first 6 months after the launch finding a focus. Previously, my blogging approach covered eclectic topics on the things I experienced–travel, food, silly experiences, personal reflections, and essays. But, personally, there was something unsatisfying about this format. There was nothing inherently wrong with it, and I even enjoyed other blogs of this nature, but when I looked at my own posts, I knew there was a category that, when read, gave me most satisfaction. More on this below. The blog relaunch was then an opportunity to do something different and ask different questions. For me, the question was this: What is the single umbrella theme that I want my blog to have? Just one. This question set me off on a journey. I simply started blogging, because only action would bring answers to said question, and if you saw the posts between June and December 2015, you would still see the sporadic nature in themes and topics. I was experimenting. What did I experiment on? Initially, it was to test people’s responses–which posts would have more readership, wider audience engagement, page views, etc. It seemed like the most natural metric to use. But as I observed responses over those posts, one thing troubled me: the ones that were more popular were not the ones I would want to be the most popular. I realized then that the real experiment was on myself. How did I feel about my posts? And I surely had different reactions to them. Faced with contradicting results, I had to make a choice: Which types of posts should I do and which should I abandon? In the mean time, I also explored the blogosphere, reading websites and blogs of writers that I admired and respected. 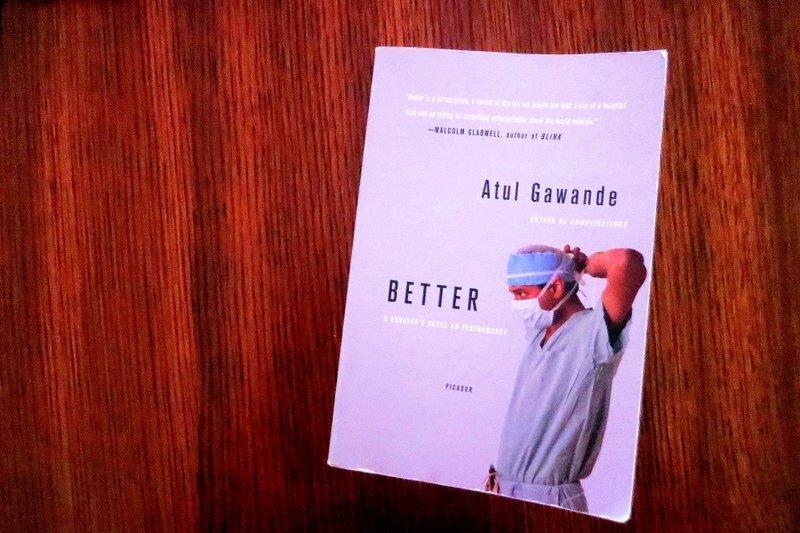 I discovered that my favorite kinds of blogs had dense and thoughtful entries, well-written pieces by people who devoured books. They were the self-learners, perpetual students, and wisdom seekers. It was almost like finding a tribe, as I resonated with this way of life. Lesson Learned: Ask questions. 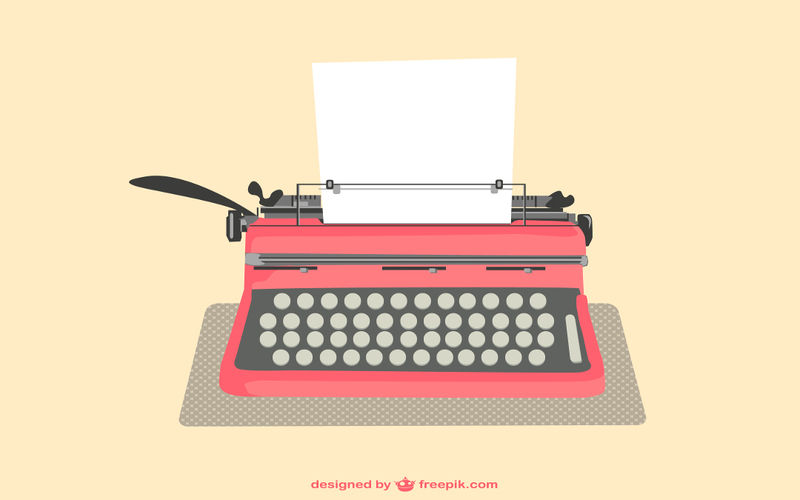 Blogging, or intentional creative efforts of any kind, is a craft. It’s a design exercise–not just graphically, but internally, a design of content. It takes effort and prodding and questionings. What do I want my creation to look like? How do I iterate to find out what I want? If the question doesn’t get asked, a journey doesn’t get discovered. And if things don’t get measured, they don’t get improved. I found out that I was most satisfied when people read my thoughts rather than life updates, or rants on paper towels. These were usually long essays with messages that I’d like to send to the world, sharing what I had learned from books, people, and experiences. So, should I write things that I knew had attracted readers in the past, or should I write things that I was truly proud of? I decided on the latter one: to only produce things I was proud of. What did this decision mean? It meant dropping travel updates from the blog, since I never intended this site to be a travel blog, nor a food blog. I used to blog about scrapbooking or random meet ups with friends. Dropped those too. I supposed this was what it meant to focus. What stayed on the blog was one of the constants in my life: books. Now, a larger percentage of this blog, if not entirely, revolves around books, packaged mostly in an essay format. Naturally, this genre overlaps with blogs that I admire. I frankly want to emulate what they have done, but also remain distinct, which is easy to do since I have different sets of interests and reading selections. I can confidently say that I’m proud of the posts published since the beginning of this year. I say proud in the sense that there’s immense pleasure when thoughts germinated in the head find their expressions in the published words. It’s incredibly satisfying. Lesson Learned: You can choose what you want to work on and how you want to create. Don’t underestimate the power of choices. As a result of this pivot, I lost readers. I mentioned that in the past these types of posts didn’t get as much attention, so I probably lost quite a number of readers. It was natural, but still not fun to go through. But I made a decision and this came with it, so I made peace. Some, though, remained. I focused on writing and thinking better, learning more systematically, and reading more intentionally. It was probably the harder way to blog, hours and days spent on a single post, but I enjoyed it, so much so that it was probably abnormal. As ideas and thoughts mounted, they created a compounding effect that produced more thoughts and ideas, more than what I could keep up in writing. New questions emerged and new searches began. I started writing essay series, since one post was not enough to express the whole thought. The series on worldview—Between Jerusalem and Athens—and on excellence and learning were my personal highlights of the year. They were dense, but they were a labor of love. As it turned out, this type of content could find its audience too, in fact, in wider scope than friends and family. More importantly, the ones who visited the blog stayed longer. This was incredible to find, because truthfully, this was the audience I wanted. The ones that would stay reading long essays, these were my kind of people! I’ve come to respect this audience, goading me to do even better work to honor the time they spend on this blog. Lesson Learned: The saying goes, if you try to reach everyone, you’ll reach no one. Dare to reach just a few, and maybe the few will turn out to be not so few after all. I’ve maintained a personal blog since 2008. For some reason, I thought I could take a break some time in 2013, and I went on a 2-year unintentional hiatus. I said unintentional because blogging became one of those things that drifted away as I let other things took priorities. The result: nothing good. I heard Brené Brown once said that the suppression of the creative energy inside us was a dangerous thing. I used to think, Dangerous, really? That’s a strong word, isn’t it? But then I thought about my life happiness vis-à-vis blogging (blogging = proxy for reading and writing), it couldn’t be truer. Imagine all of those focused hours on crafting and creating essays, channeled out as negative energy toward those around me (ask my husband). It was ugly. Something felt missing. I needed a purpose, something to expand my world. When I finally decided to read and write again, all of these suppressed energy found their outlet. It was weird how that worked, and this was all new personal discovery. Now, I know that reading and writing are so essential to my being that I can’t afford to do without them. Thus, I’m purposed to not take any extended hiatus from blogging, for my own sake. Lesson Learned: Got to find a positive outlet to your creative energy. It’s hard to find time in an adult’s life for a hobby, but you always find time for a priority. Knowing how important blogging is for my happiness, I now carve out hours to work on the blog on a consistent basis. It occupies my thoughts and it’s part of my schedule, even when I don’t feel particularly inspired. 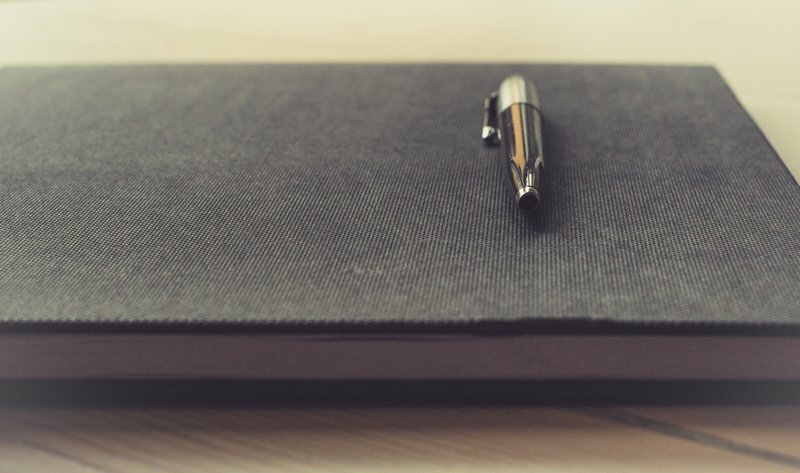 The discipline of sitting down and writing is necessary and rewarding, because I always end up finding something to write on, even if it’s just crappy stuff in my notebook. The time to blog is a matter of decision. I always find time to do what I want to do, and if I don’t get to do something, there’s a good chance I don’t really, really, want to do it in the first place. On another note, to be consistent, I have also started changing my words in saying no to things. I try to prevent myself from saying “I don’t have time” and replace it with, “I can’t make that a priority right now.” It feels more honest. If blogging were my hobby, I probably would never have time for it. But now, it’s a priority, hence the time is found. Lesson Learned: Decide whether what you want to do is worth making into a priority. Then commit. The blog has evolved to a certain shape right now, but it doesn’t mean that it’s the end. After all, it’s only one-year old. Part of it being a priority means putting the time and money into it (yes, gotta have some skin in the game). I’m learning from people who have created substantive content in the world and there are areas that I need to improve. I’m taking Jeff Goins’ Intentional Blog course and I’ve invested in software to help me gain skills to evaluate my own work. It’s a continual learning approach, always tweaking, tinkering, and measuring. It’s about perfecting a craft and loving the process more than the results. I guess I am an engineer after all. 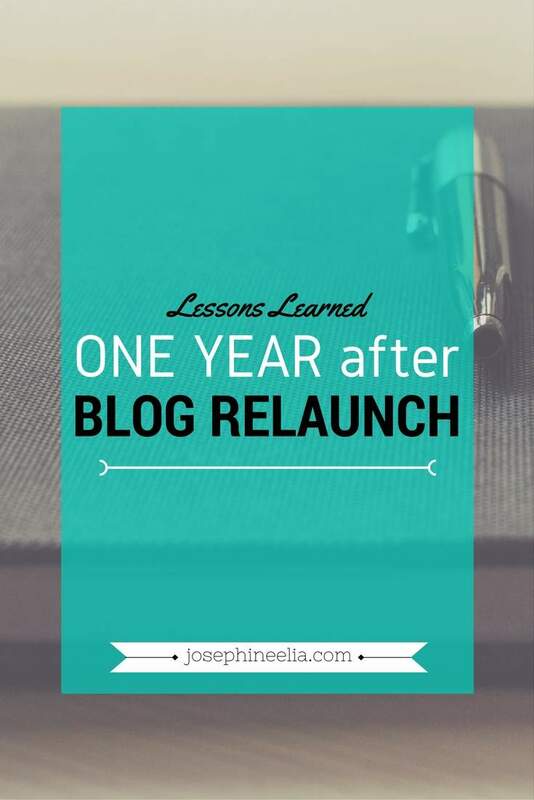 Such is the tale of my first year after relaunching my blog. Do you resonate? What have been your experiences thus far? Let me know!